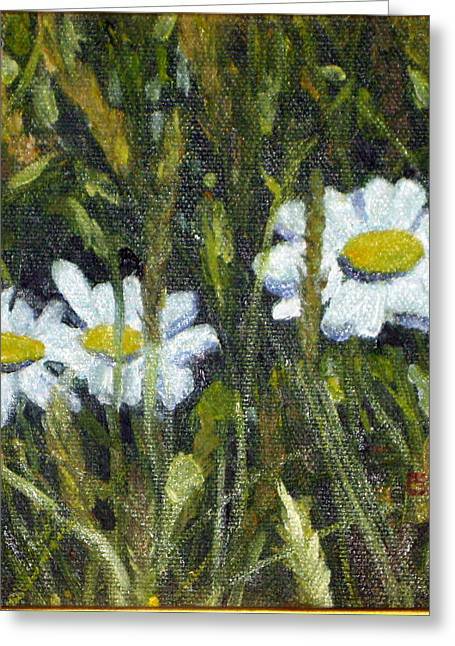 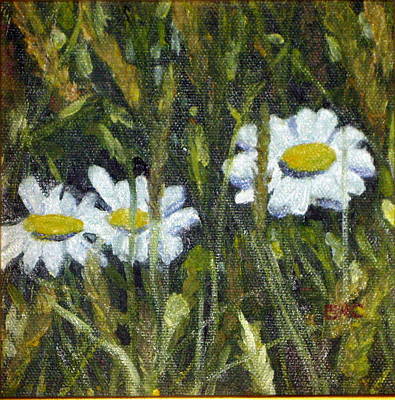 Field Daisies is a painting by Susan Coffin which was uploaded on October 7th, 2010. 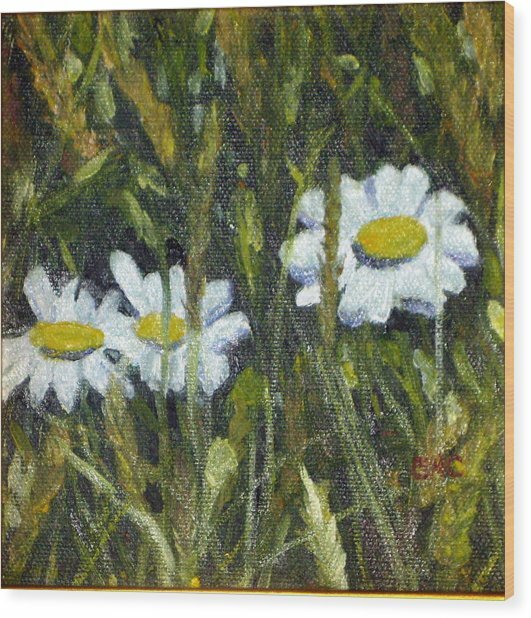 This is a small picture of a section of field grass from a walk we take. 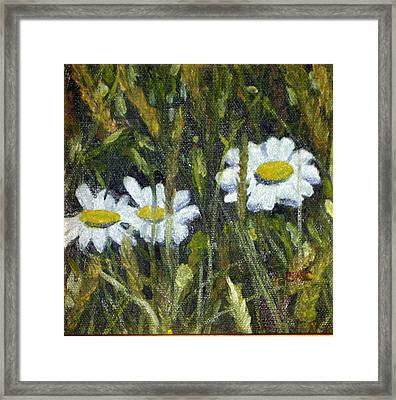 I framed it in a gold pleinaire frame. There are no comments for Field Daisies. Click here to post the first comment.